Welcome to The Swedish Club of Houston! We are delighted to have you as a member of our club. We look forward to your participation in the many programs our club offers. We are sure you will make many new friends here through the coming years as you participate in our varied and interesting programs. Although we are mainly a social club, our goal is primarily to preserve and maintain Swedish traditions, language, and history for the enjoyment and education of our members. Having fun is just as important in our club. Your participation ensures that we will have fun. Use your club. Take an active role in the programs we offer. You will be surprised how much more enjoyable your membership will be and the many friends and acquaintances you will find. Houston is the fourth-largest city in the United States, the largest city within the state of Texas, and "the energy capital of the world." The Houston metropolitan area has a population of over 5.7 million. Houston's economy has a broad industrial base in the energy, finance, manufacturing, aeronautics, transportation, and health care sectors and is a leading center for building oilfield equipment; only New York City is home to more Fortune 500 headquarters than Houston. The Port of Houston ranks first in the United States in international waterborne tonnage handled and second in total cargo tonnage handled. Houston has an active visual and performing arts scene in the Theater District and is one of few U.S. cities that offer year-round resident companies in all major performing arts. 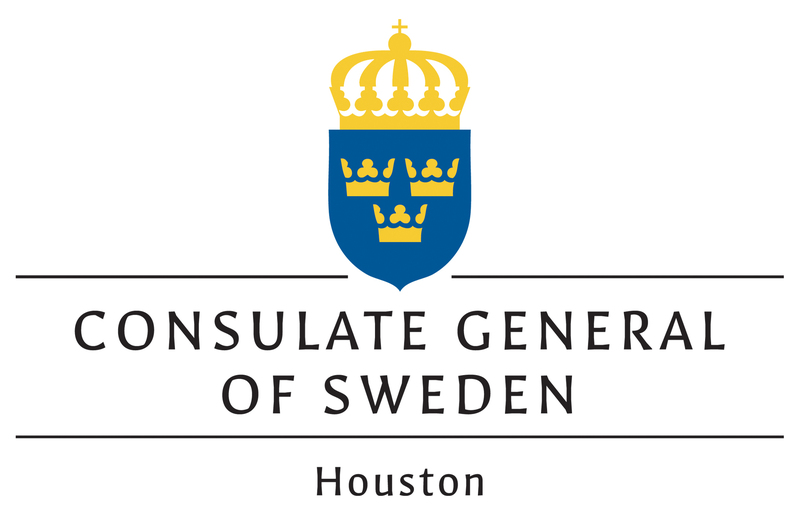 The Swedish Club of Houston is one of four prominent Swedish-oriented organizations serving the Swedish and American community in Houston; the others are the Honorary Consulate General of Sweden in Houston, the Swedish American Chamber of Commerce Texas, and SWEA.